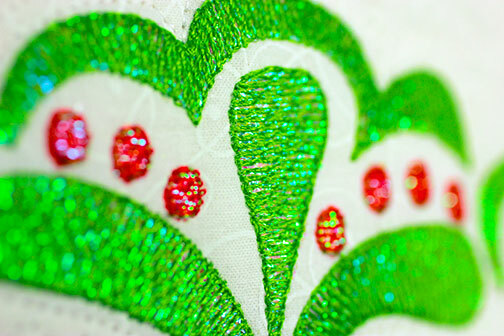 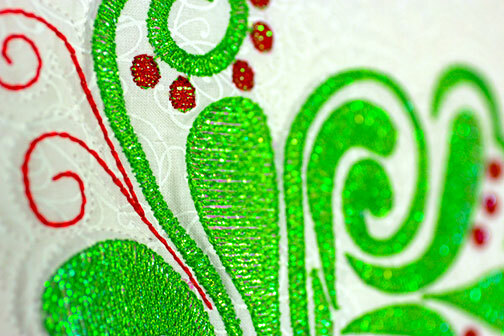 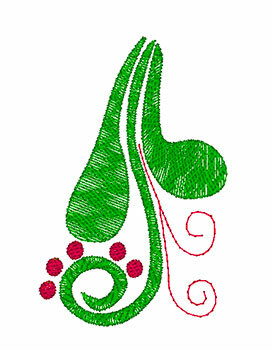 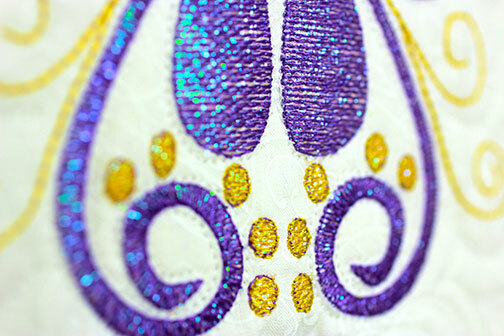 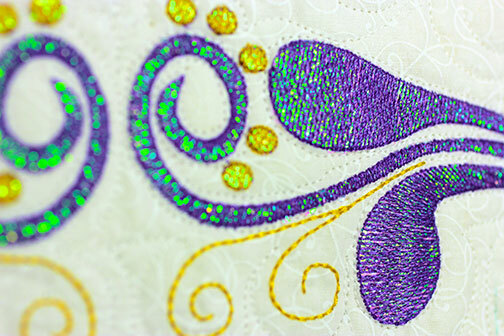 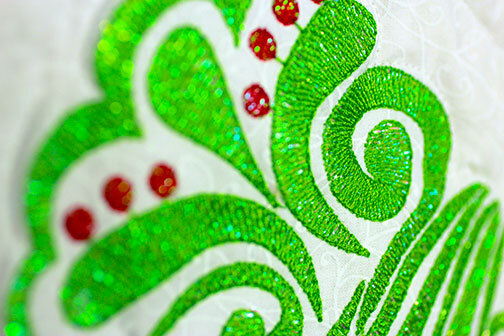 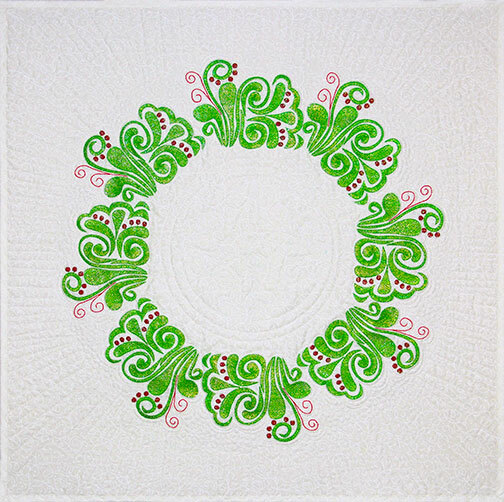 Mylar Holiday Flourish is a festive collection of sparkling designs with the fabulous shine of Mylar Embroidery ®. 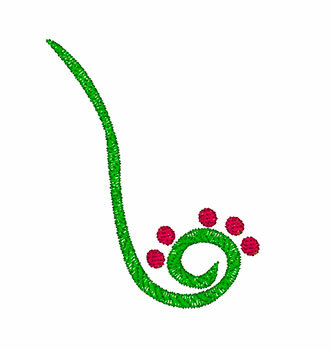 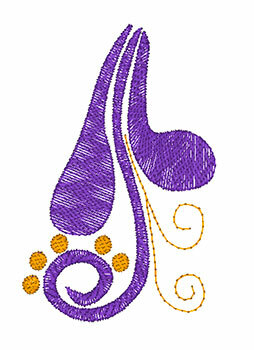 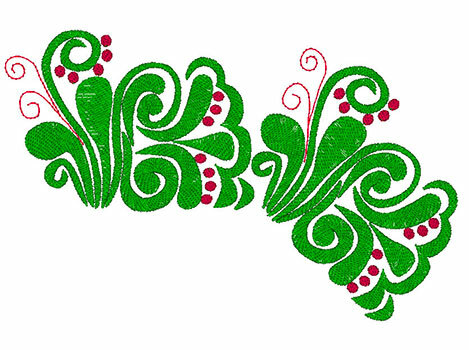 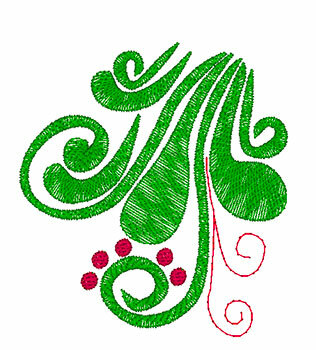 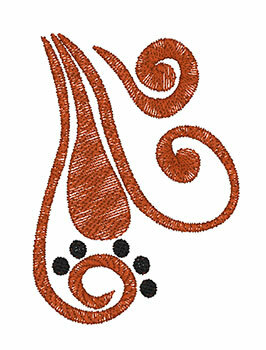 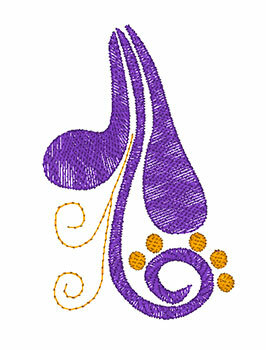 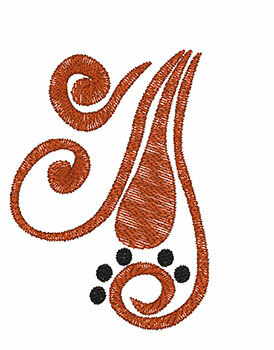 Decorative flourishes in various shapes can be combined for any number of creative projects. 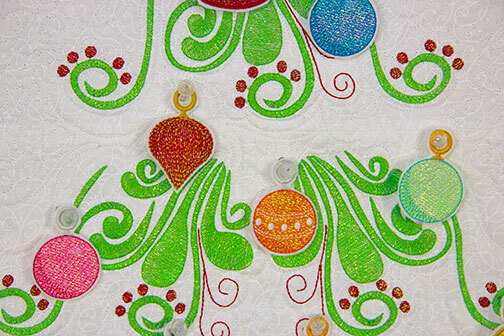 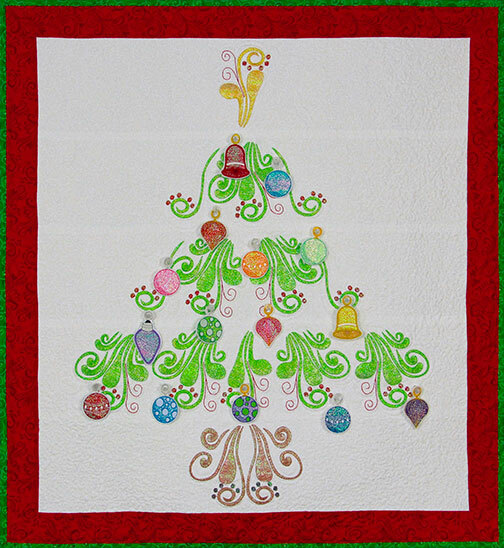 This machine embroidery collection is sure to add fun and flourish to your holidays, order yours today .